It’s often hard for me to find the words to describe Zero – I truly believe that dogs come to us for a reason and Zero came to me at a time in my life when I felt like everything was hopeless. Working with him, and having him by my side taught me so much about life and I am so grateful to have been able to walk the same path as him for 11 years. He is and will always be my heart and soul. Zero arrived in early 2007 from Renbury Farm Animal Shelter. At just 2.5 years old and weighing in at an enormous 43kgs, it was pretty obvious that his previous owners had neglected his health and well being. Over the next few weeks, Zero settled into life in his new home and it wasn’t long until the full extent of his problems became known. Not only did he suffer from a multitude of health issues due to years of physical abuse but he was also dangerously under-socialised and explosively aggressive at the sight of other dogs. It was a tough road to rehabilitation but after 18 months of trying, we finally found a behaviourist who could help us. In only 8 weeks, Zero was 90% rehabilitated and he only got better from there. Zero himself was a sweet boy, very gentle and handler focused. He was a bit of a snob when it came to strangers but was easily bought with food. He knew what he wanted and when he had his mind set on something, nothing could stop him! Working with Z was great fun, he learned very quickly and retaied knowledge for years without having to be reminded. He had an amazing ability to learn complex behaviours in only a couple of training sessions and then try anything he could think of to take shortcuts to get to his reward faster so three quarters of teaching Zero something was troubleshooting the many shortcuts he tried to take! 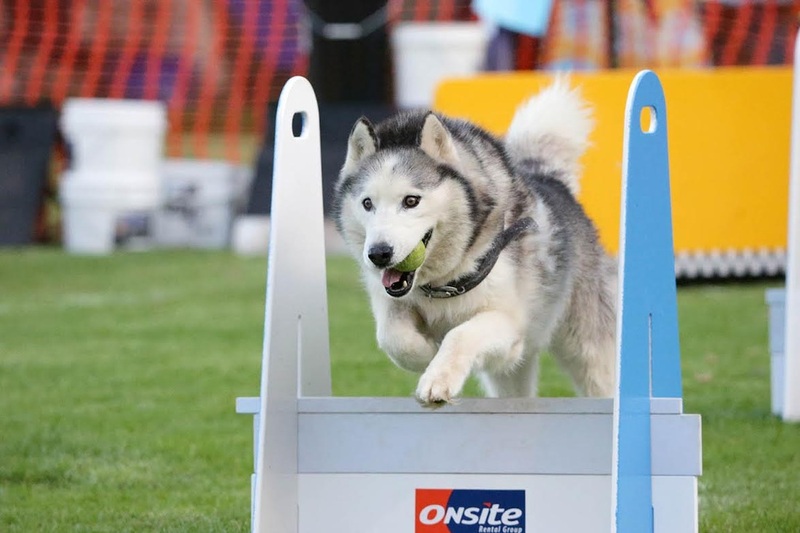 Trialling with Zero was always interesting with many judges commenting that he was the most reliable Siberian they have seen in the ring…. of course, when he wasn't “on” it was an absolute disaster! When he decided that he wasn't going to do what you wanted him to do, he played dumb very well. He convinced more than one person that he didn't actually know what sit meant and I’m pretty sure Zero holds the “honour” of being the first dog to be excused from the rally ring by it’s handler in Australia. 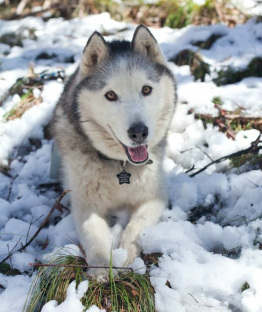 While I don’t like to make excuses for his breed, trialling with a Siberian was always going to be a “fun” experience but we wouldn’t have it any other way! At home, Zero was very easy to manage. He loved going for walks and "supervising" anything that was going on in the house and garden. He was so gentle with all people and loved kids, seeming to know when a child was scared or wary of dogs and adjusted his behaviour accordingly. He was a very cool and calm dog, rarely getting worked up about anything. These qualities lead me to have him accredited as a Delta Therapy Dog in 2010, a job that he truly loved. Sadly, after several bad experiences involving other therapy dogs in the same facility we visited, the facility decided it could no longer guarantee the safety of the dogs with some of the residents and the program was discontinued there. At about this time, Zero's back started giving him problems, so he was officially retired from Therapy Work in 2012. 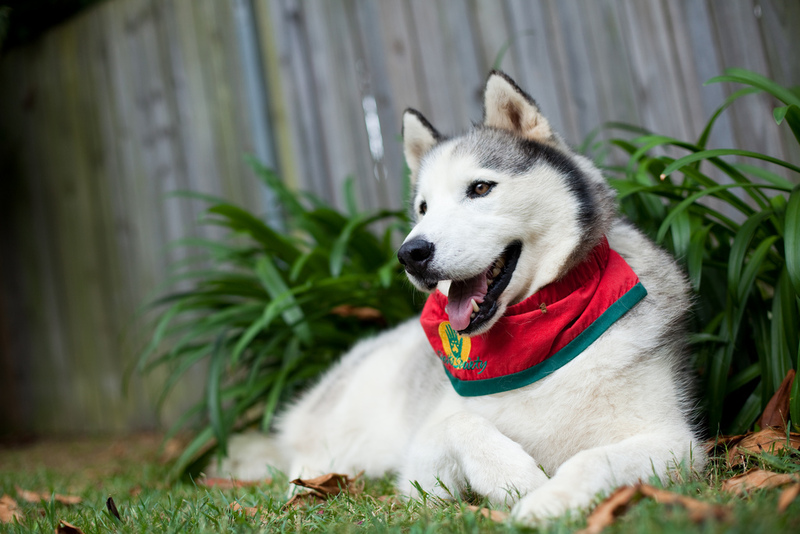 As Zero got older, he suffered from hearing and vision issues as well as arthritis, and we officially retired him from sports in early 2015 at the end of the Australian Flyball National Championships. 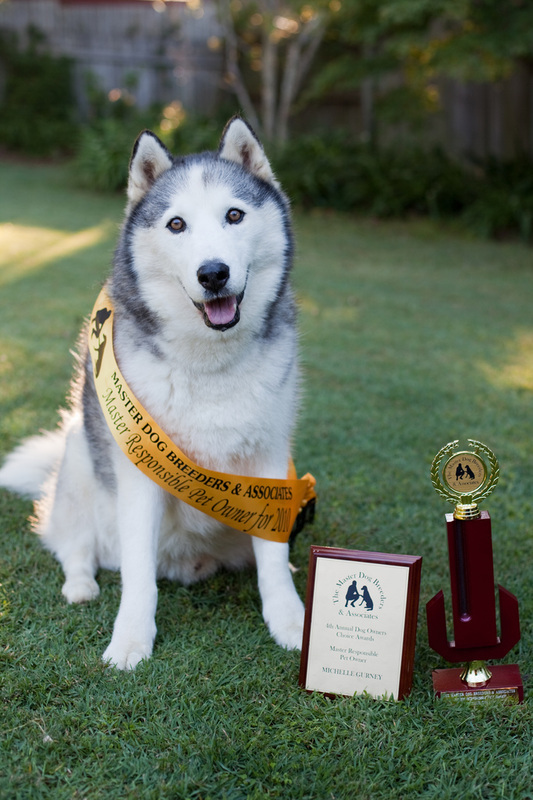 He finished his career on a high, winning the national championships with a team comprised of dogs from NSW, the ACT and SA and handlers from both Australia and the US. I could not be more proud of Z and while he was retired from competition, he was still my guinea pig when I testing the layout of a rally obedience course, and of course, he continued his work as Team Pawformance's official couch warmer. Zero passed away on the 6th April, 2018 at almost 14 years of age. Though his body gave out on him in his final years, his mind was still sharp and he wanted to train with me until the end. I miss my snowman every day.